Professional indemnity insurance for accountants. Professional indemnity insurance provides financial protection for accountants against potential losses arising from acts, errors and omissions from various services, including auditing, taxation, insolvency, management consultancy, and corporate finance work.  JMD Ross is a specialist in this area. We can provide a comprehensive review of your insurance and put together a tailored program to provide you with full protection.